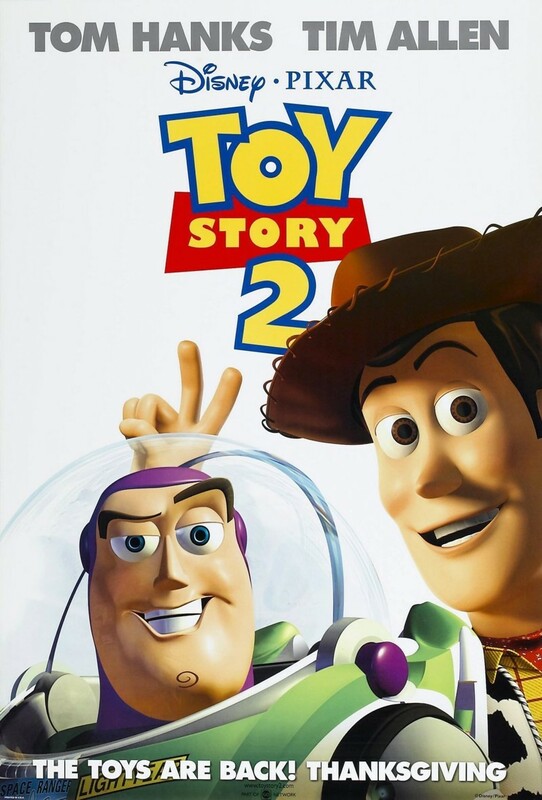 It took a whole movie for Buzz and Woody to learn to value each other and become friends. Now Woody has been taken by a toy collector, and Buzz and friends are coming to the rescue. Woody meets Jessie, Bullseye and Stinky Pete while he awaits a one-way trip to a toy museum in Japan. Woody learns how Jessie used to belong to a human child, but once she was older she gave Jessie away. Woody starts to believe he belongs in a museum where he can be remembered forever. He begins to lose faith in humans. Then Buzz comes along and convinces Woody to remember the true purpose of a toy.